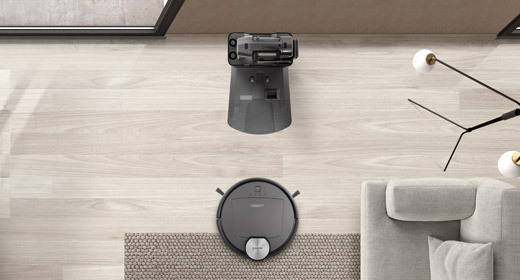 The Mini2 takes all our best-known features and fits them into the smallest form factor in the market, able to sneak under furniture and weave around table legs with ease. 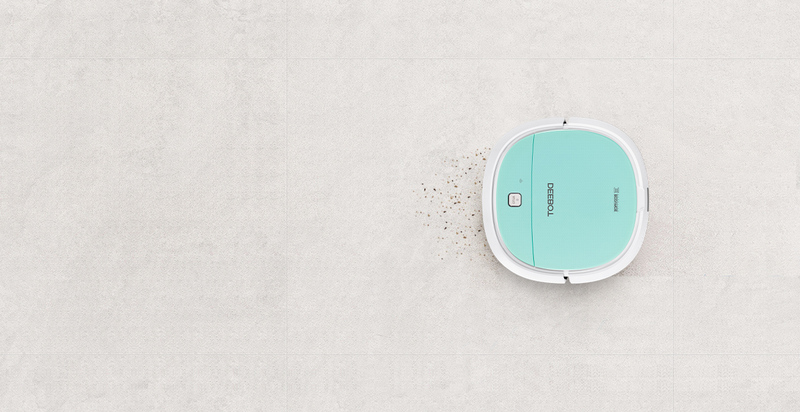 And yet it still has the functionality you expect from a DEEBOT, from vacuuming and dry mopping, to scheduling cleaning and starting the Mini2 from anywhere with our app. 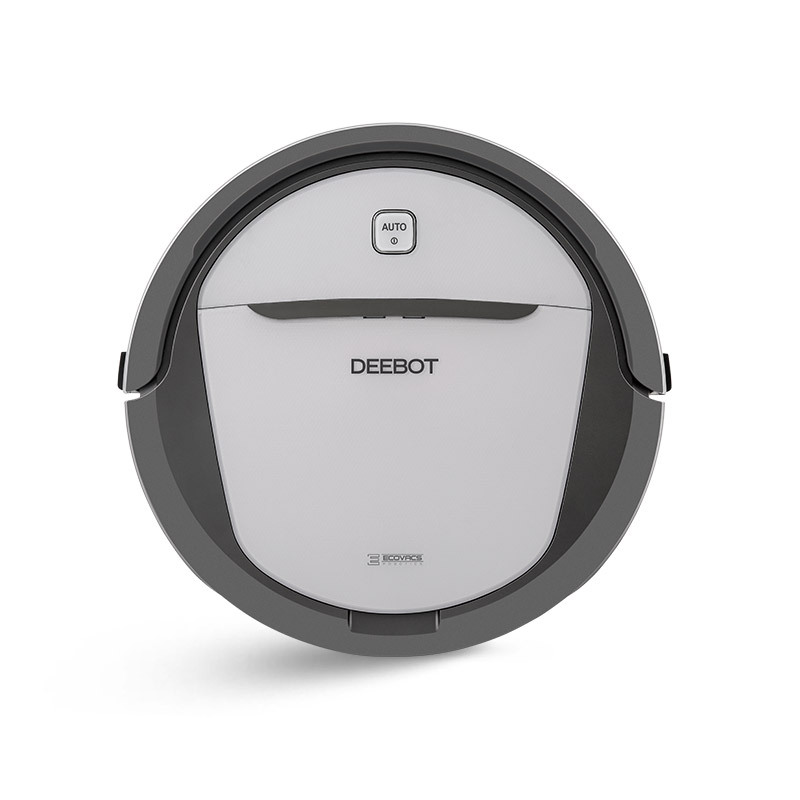 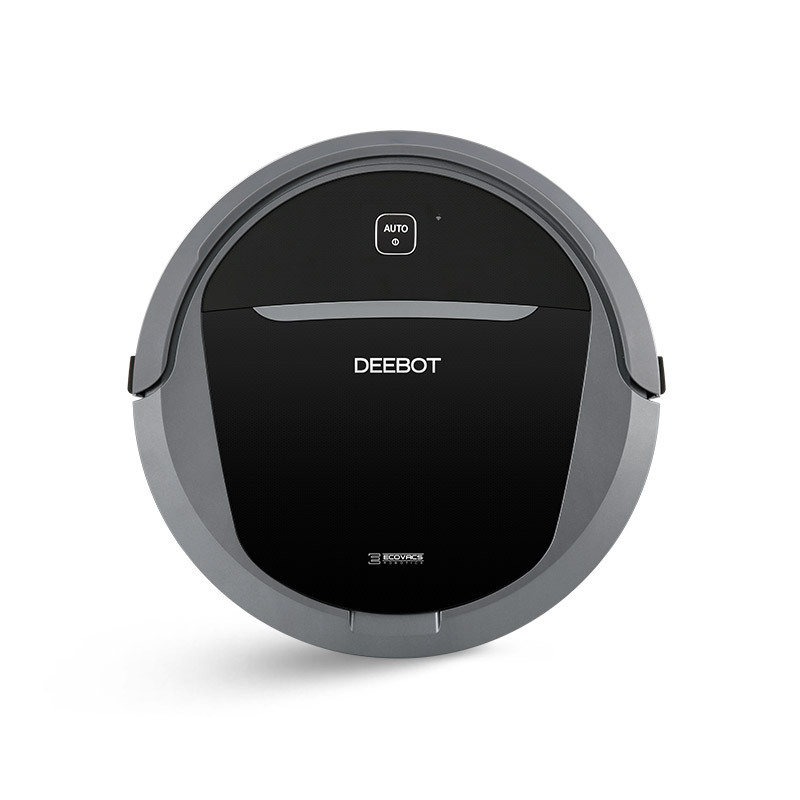 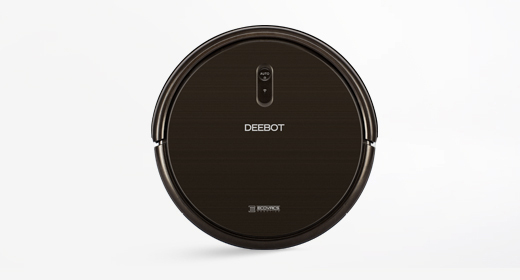 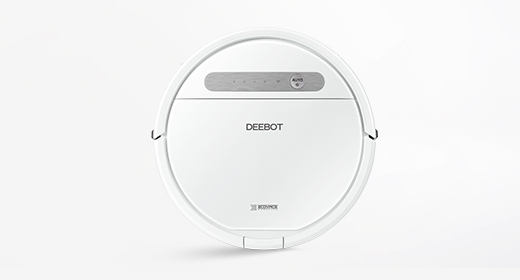 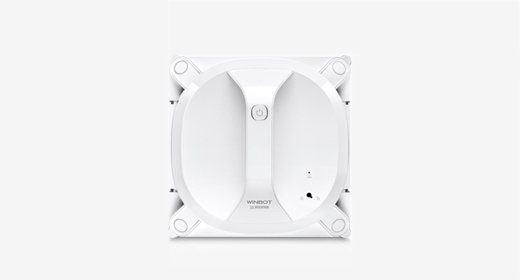 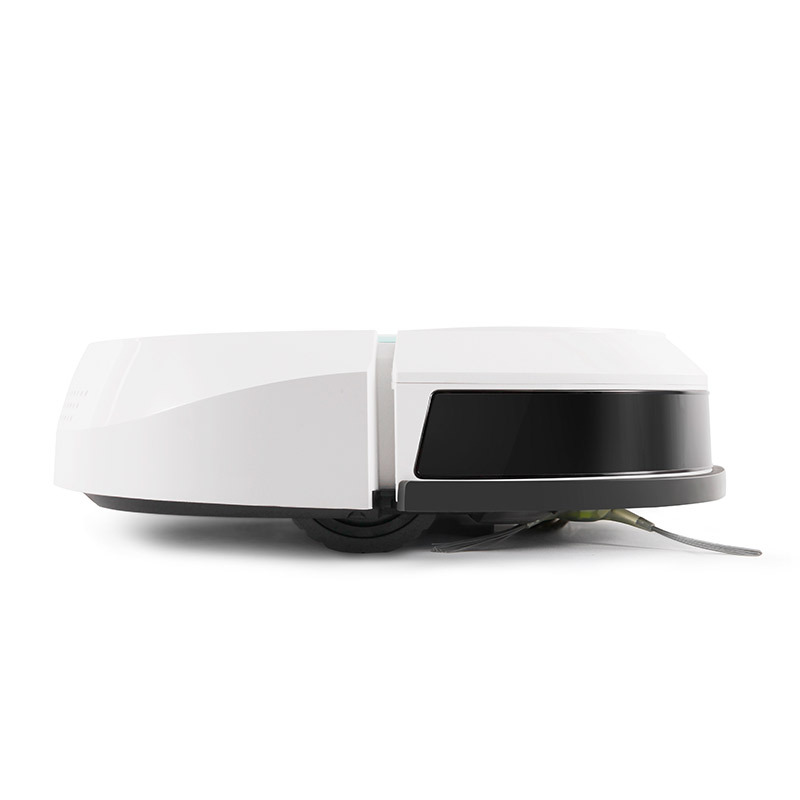 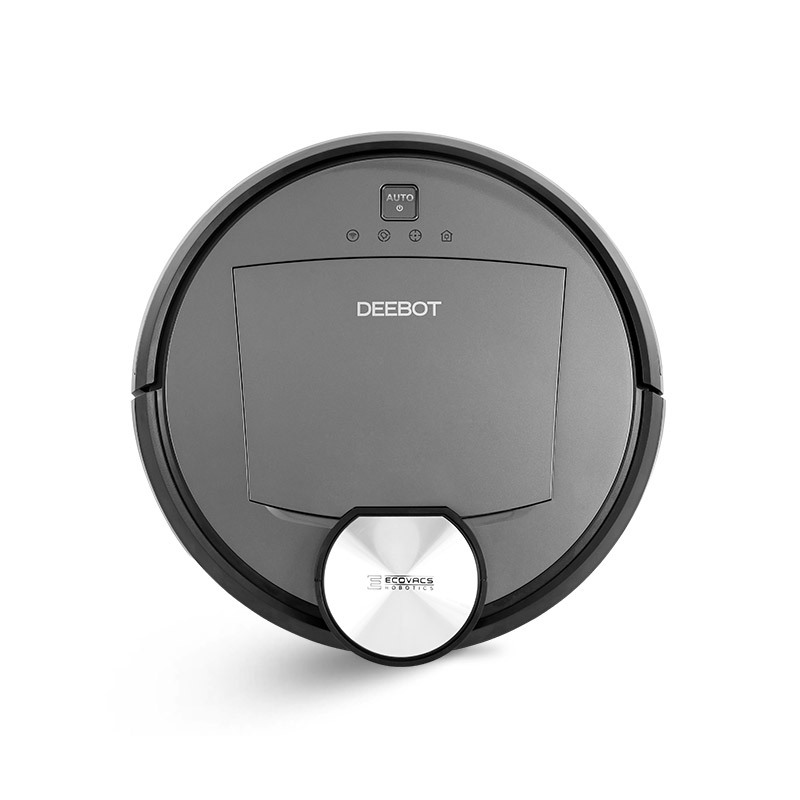 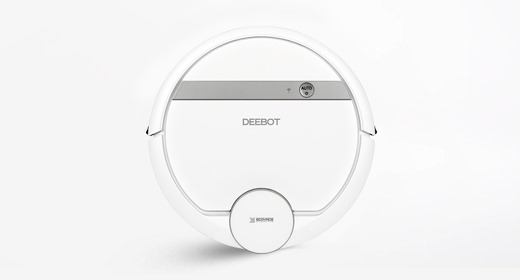 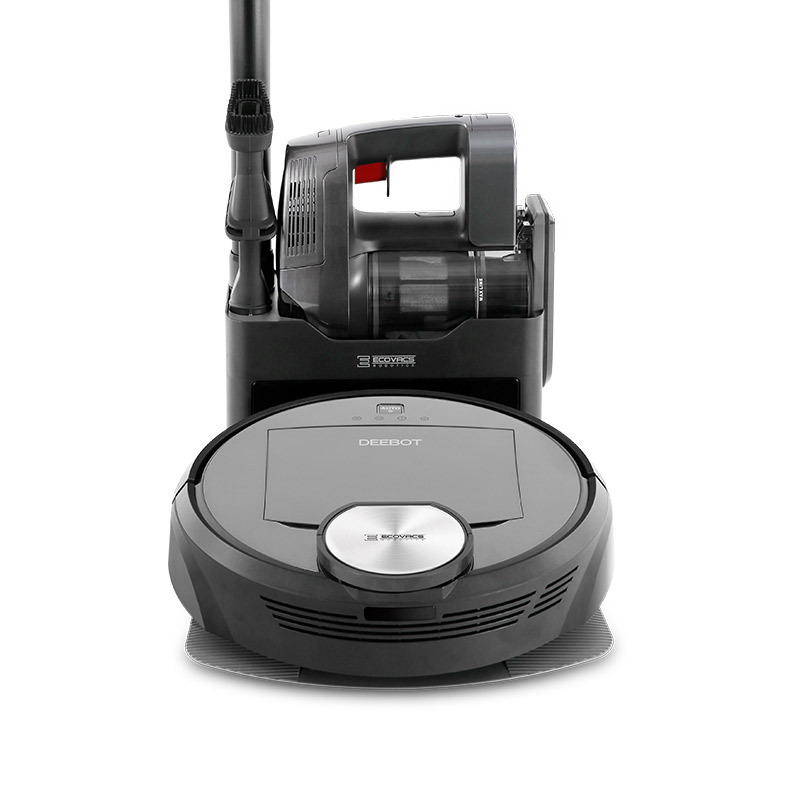 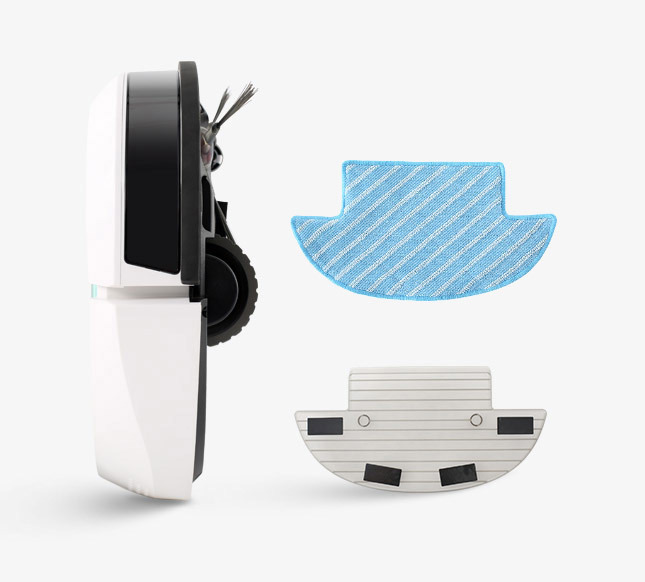 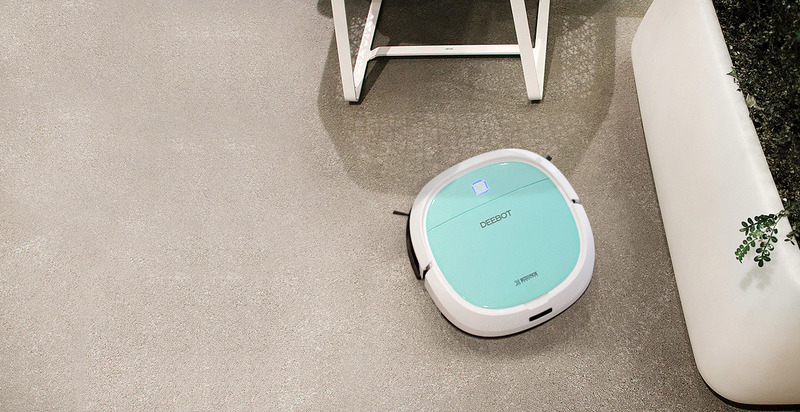 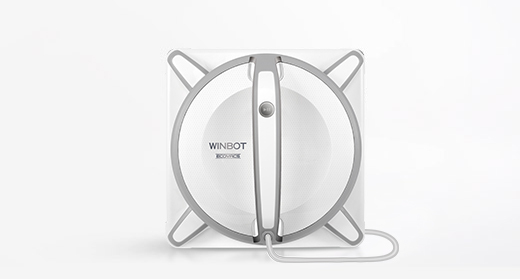 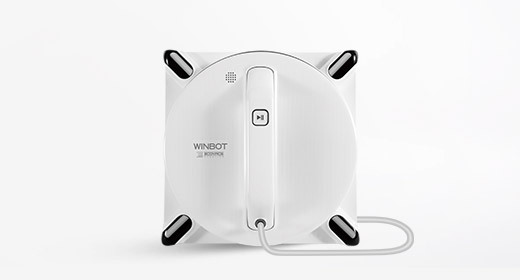 - Compact robot, powerful cleaning. 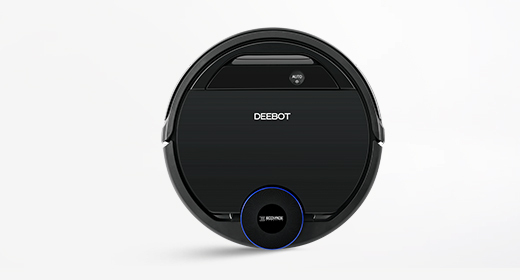 - Capable of cleaning hair, dirt and debris. 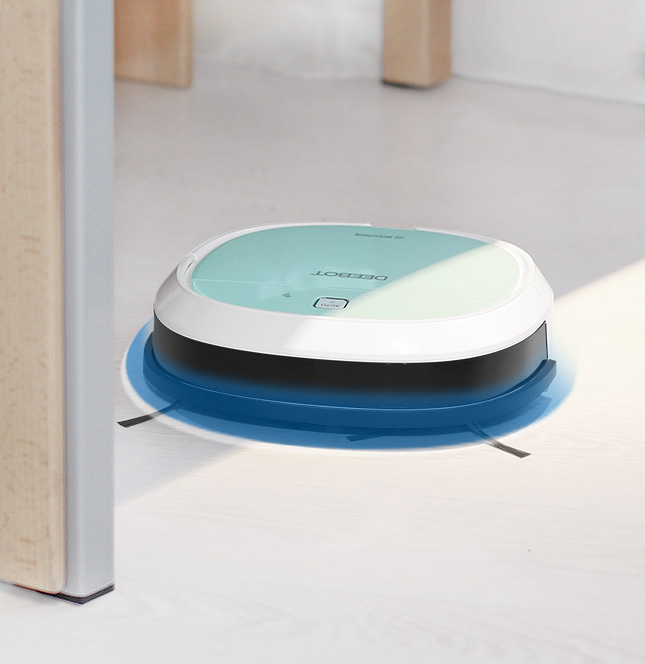 The MINI2 is the perfect choice for cleaning tight corners. 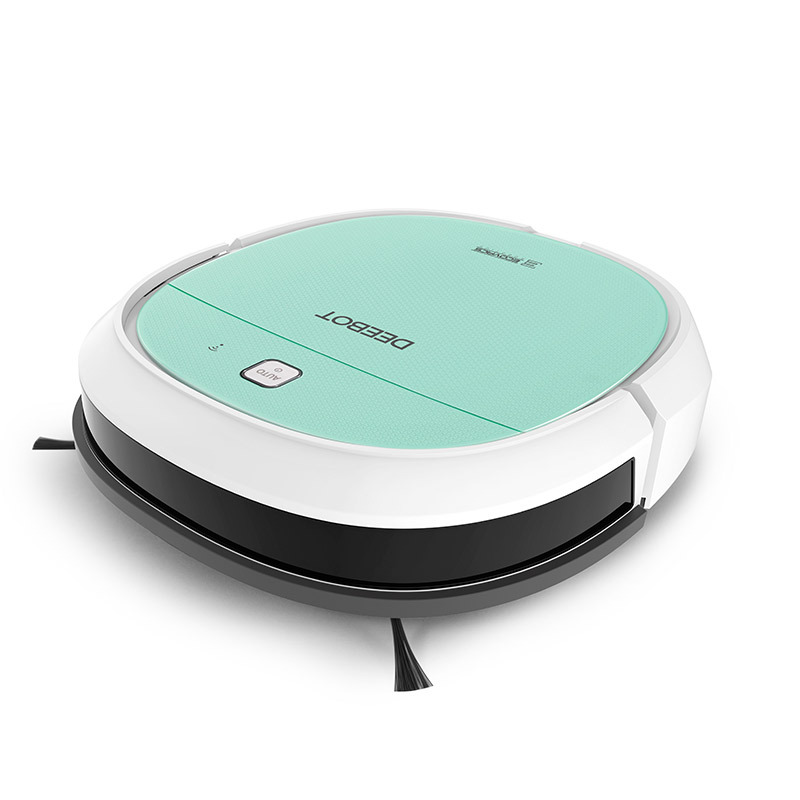 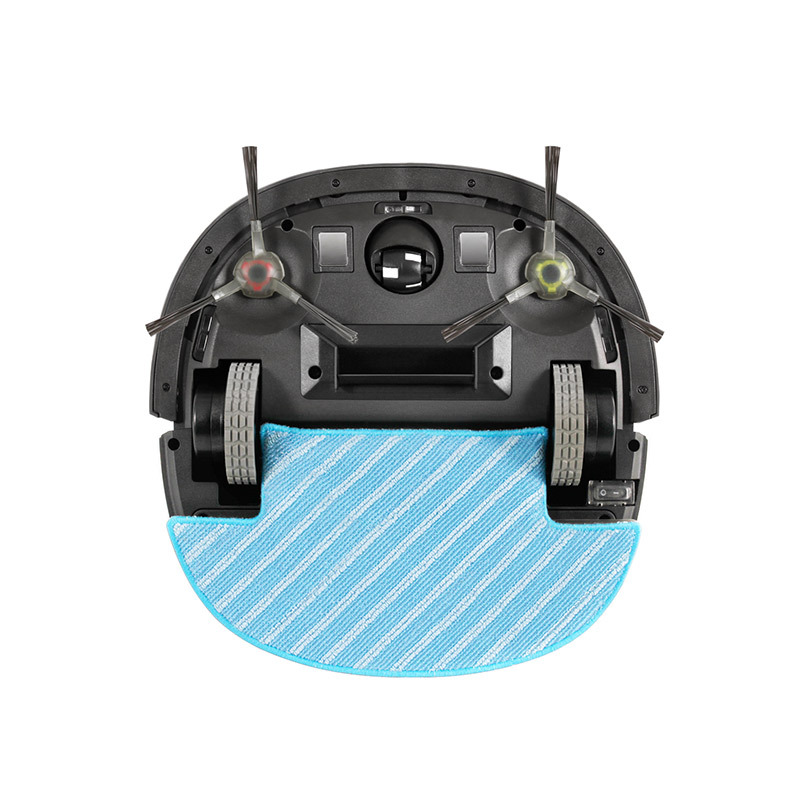 With a compact dimensions, the MINI2 is able to clean hard-to-reach areas and give the floor a comprehensive clean. 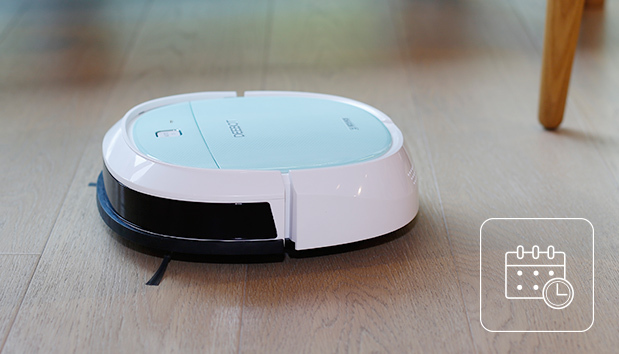 With a variety of cleaning methods, MINI2 can tackle various messes in your home. 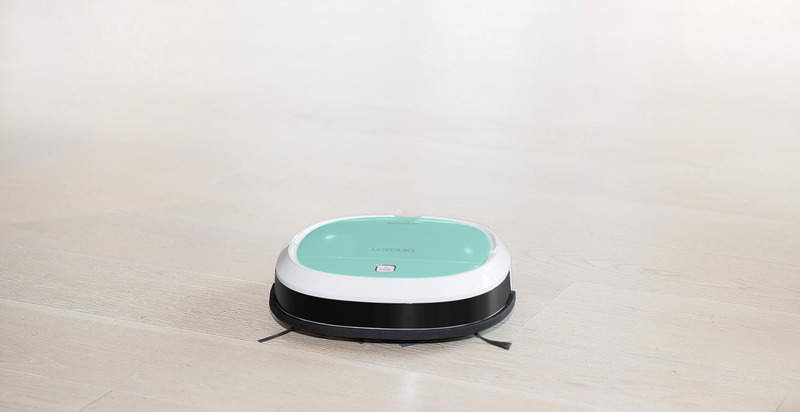 Using the tangle-free suction option and the optional mop, MINI2 is able to lift hairs, dirt and debris from your floor, and give your home a thorough cleaning. 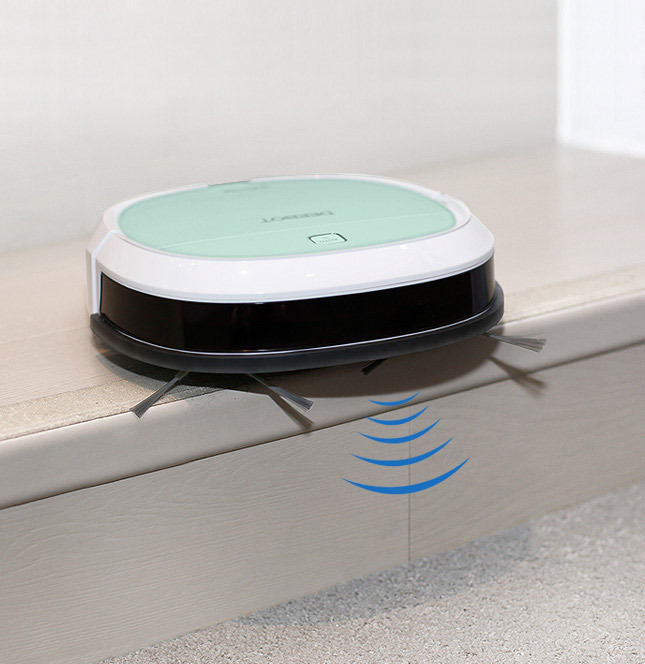 The tangle-free suction can deal with dirt and debris, especially hairs, which makes it perfect for the pet owners' homes. 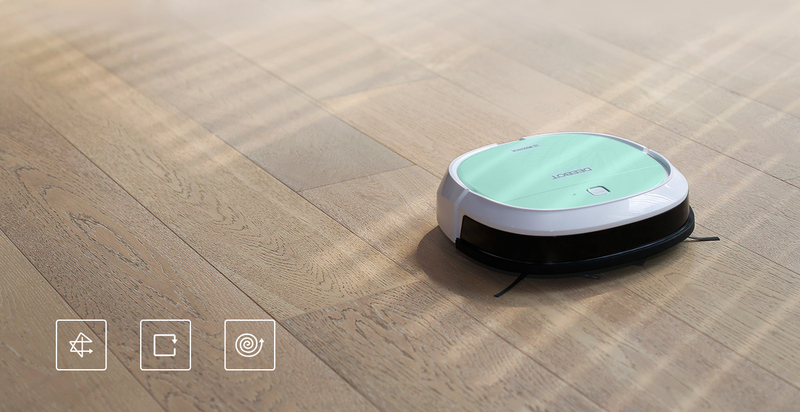 With a direct suction inlet, MINI2 is a master of sweeping, lifting and collecting hairs with no fuss, and no annoying tangling. 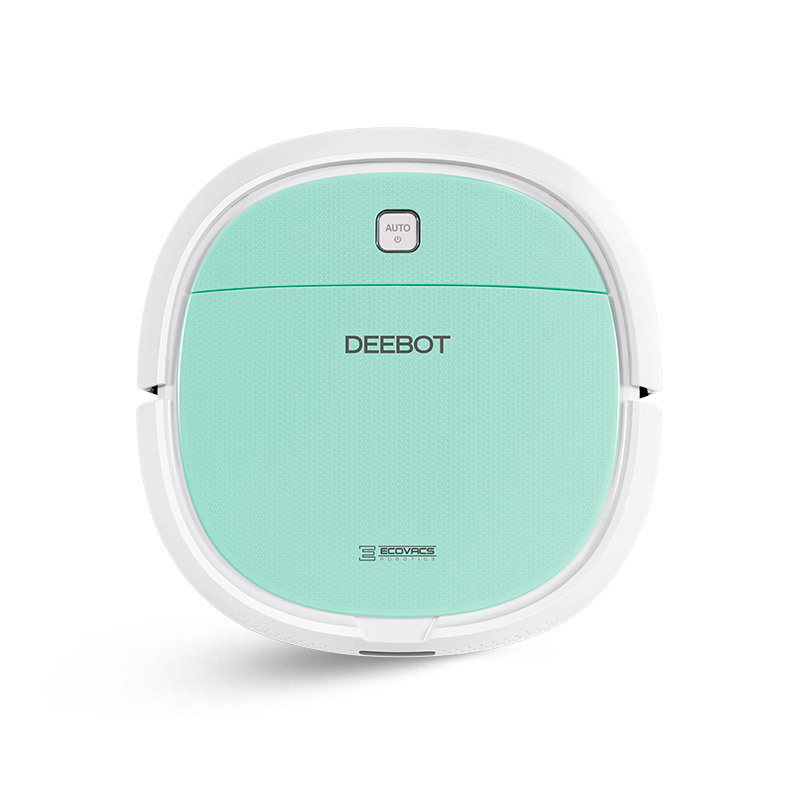 Aside from the unique features of each DEEBOT in the family, many share a number of other features as impressive and important. 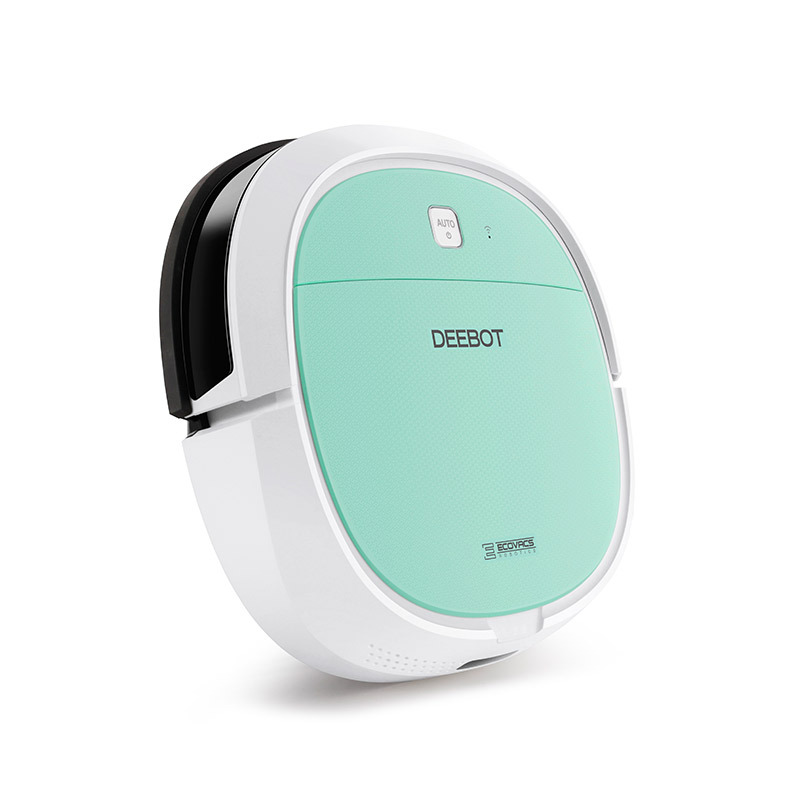 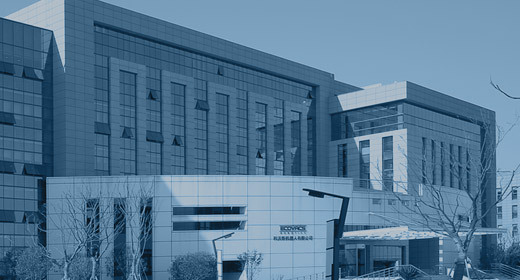 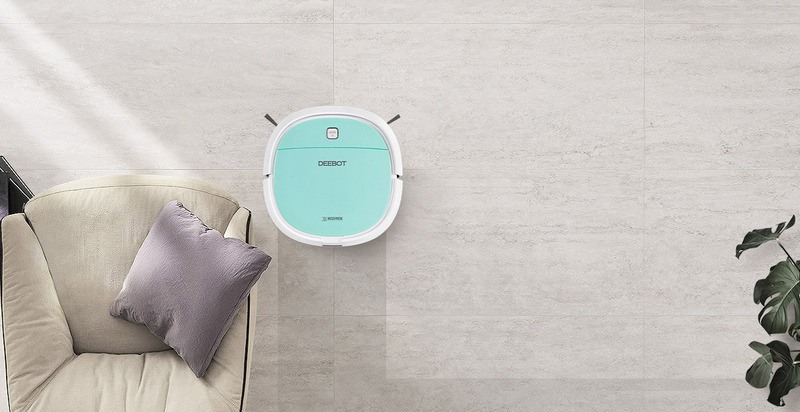 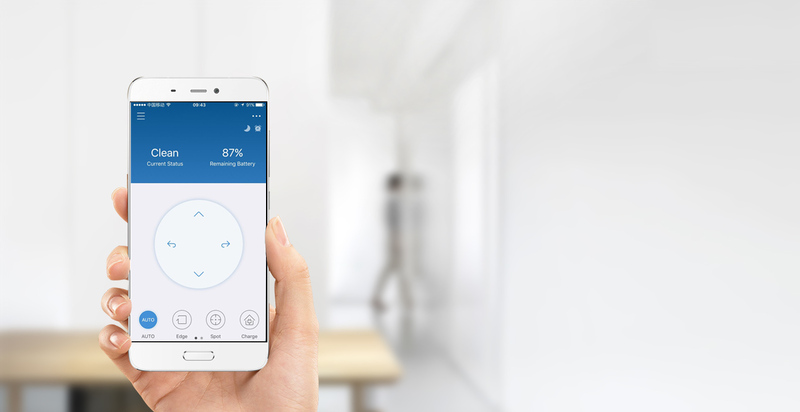 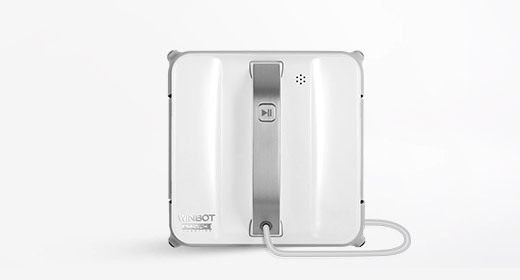 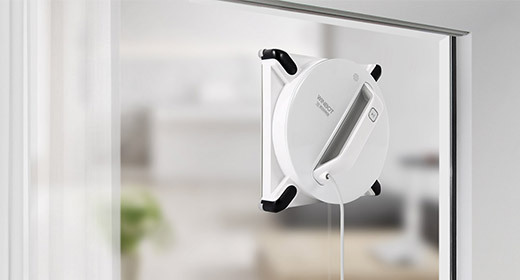 Not only is DEEBOT endowed with all the safety features, its intelligent cleaning functions and purification technology ensures that DEEBOT is always safe, clean and efficient.